This article is 132 days old. 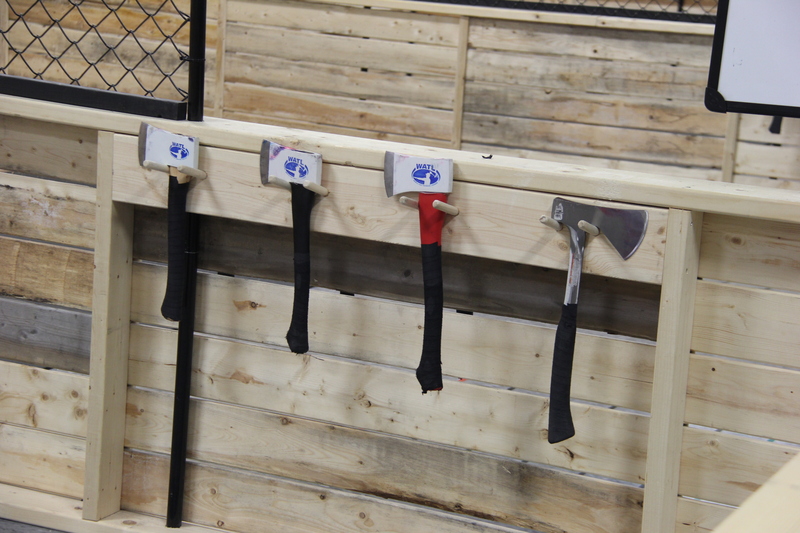 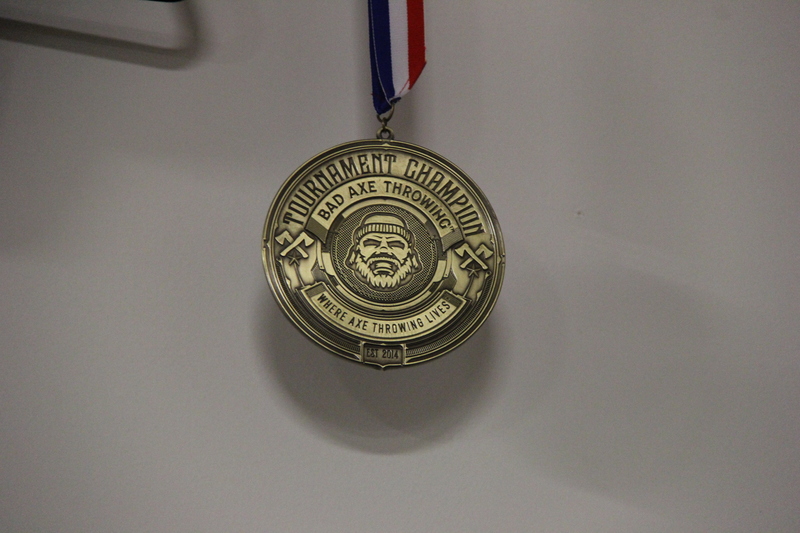 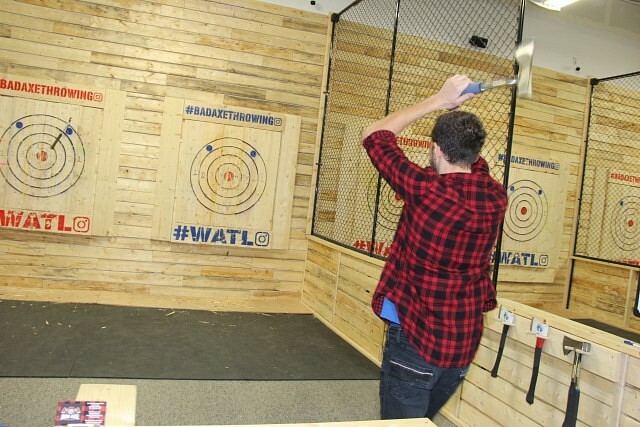 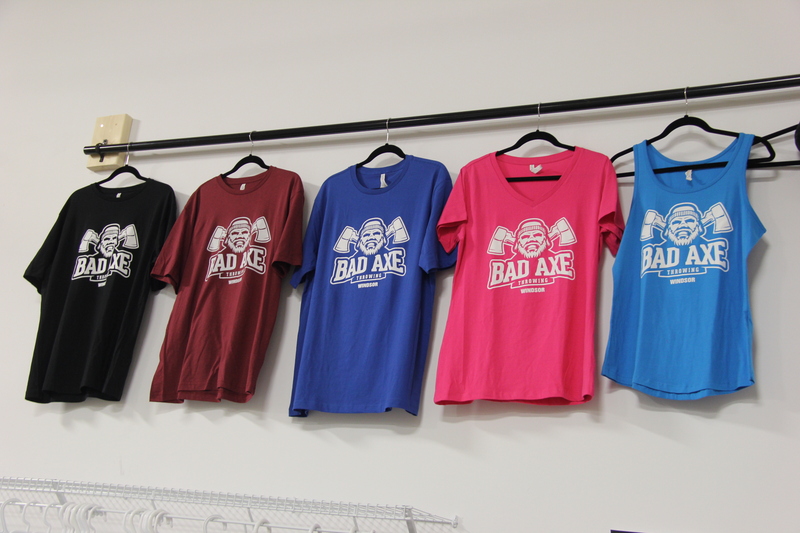 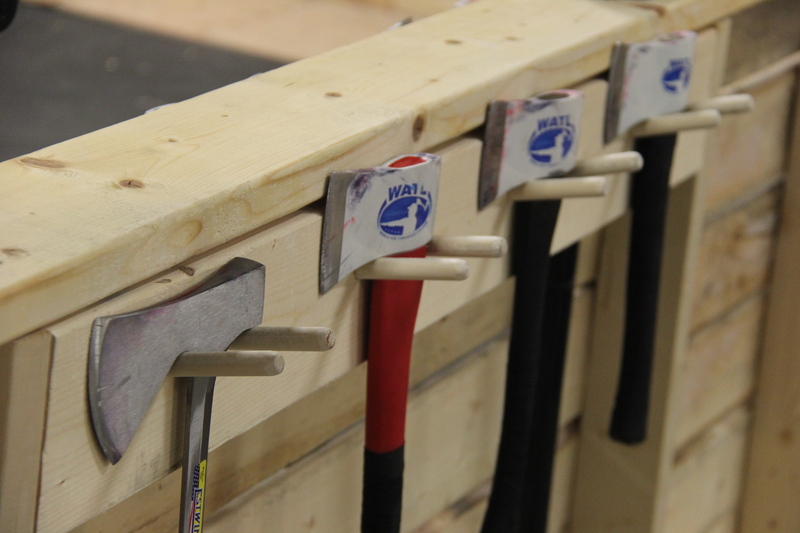 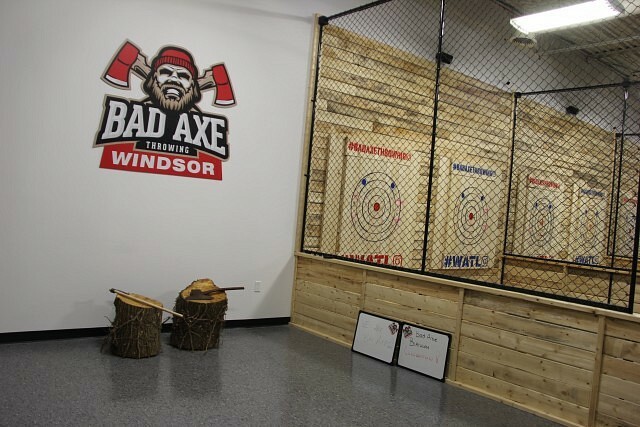 Axe Throwing has come to Windsor, with Bad Axe Throwing opening up a location in the Dorwin Plaza, at 2451 Dougall Avenue. 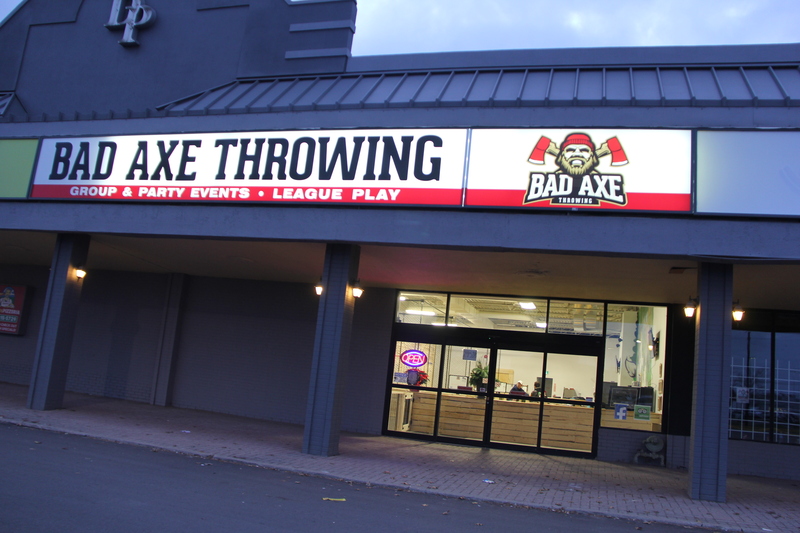 Walk-ins, parties and groups are welcome, with the business having been recently opened up in mid-November. 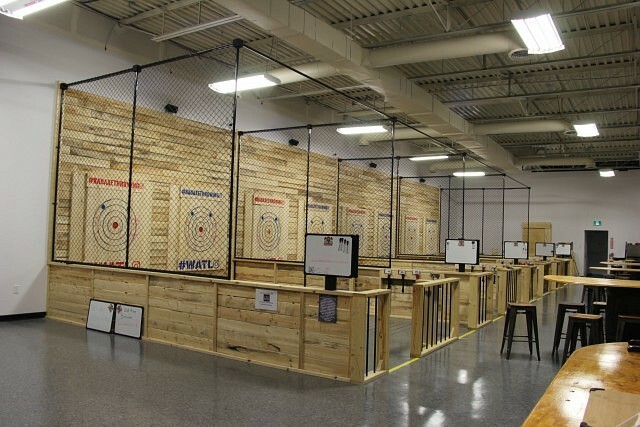 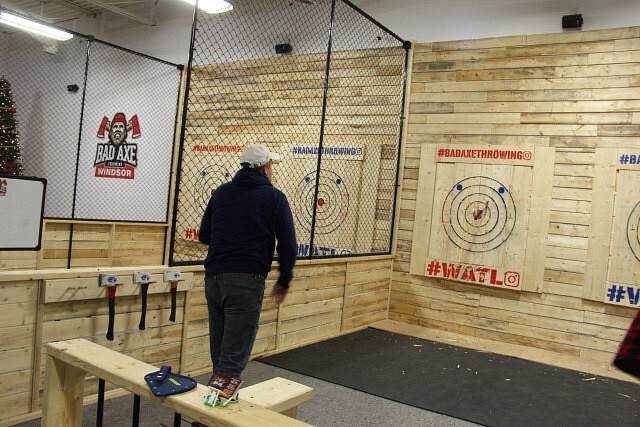 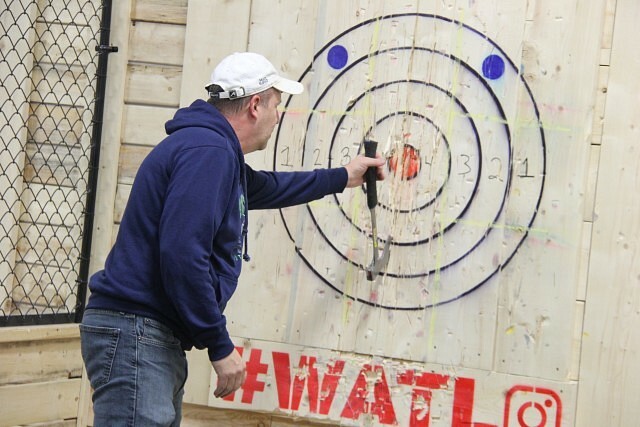 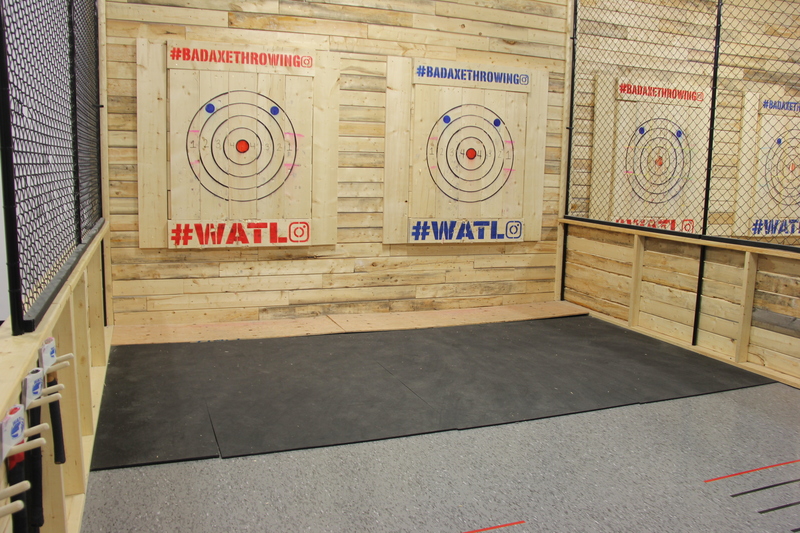 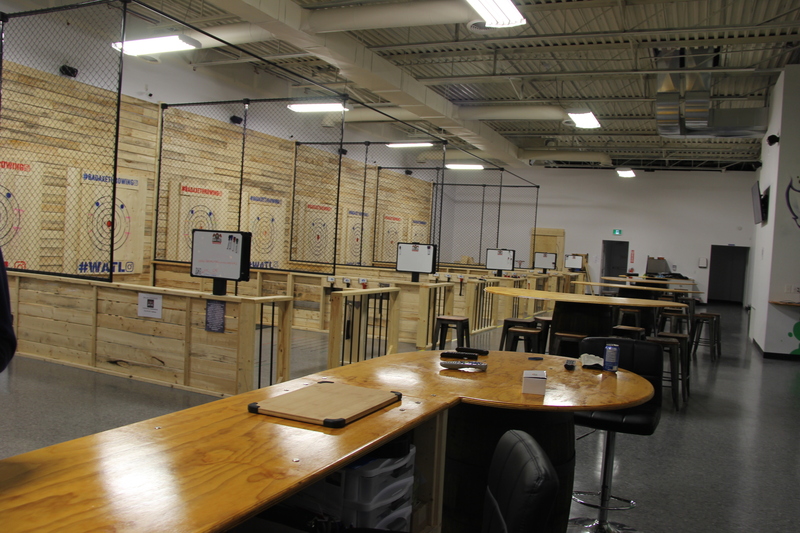 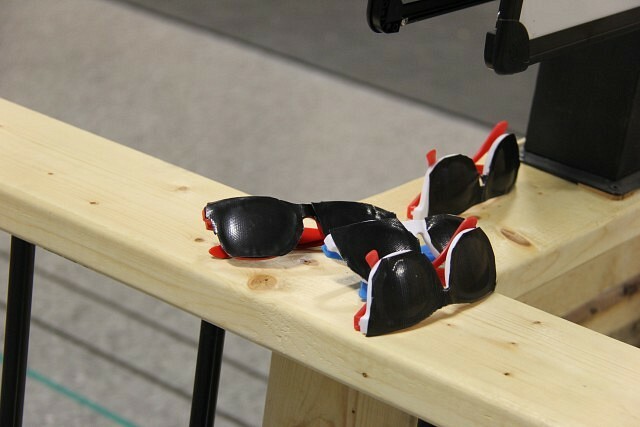 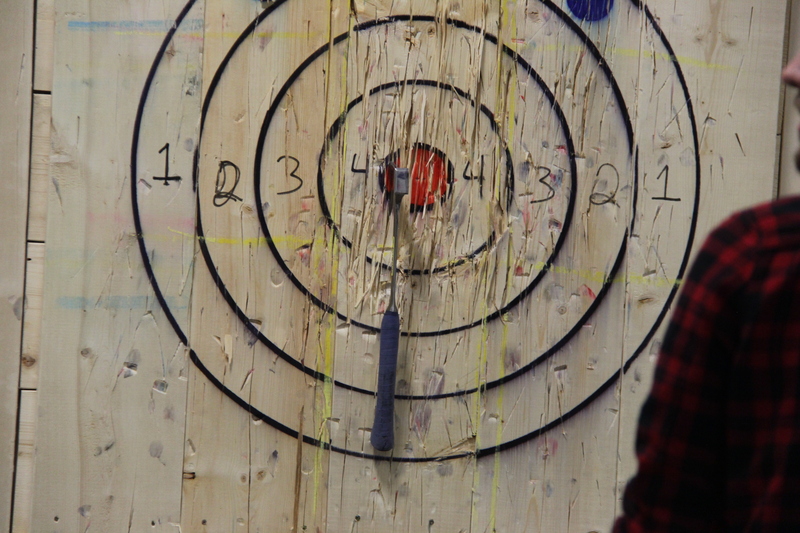 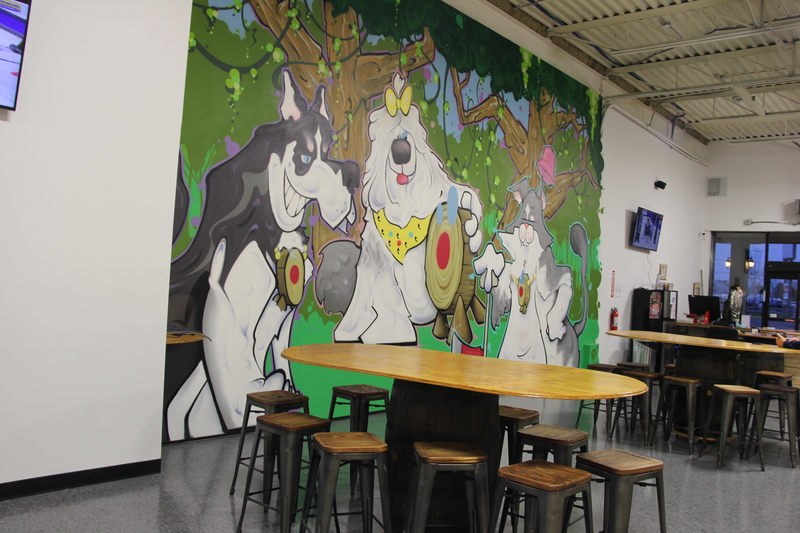 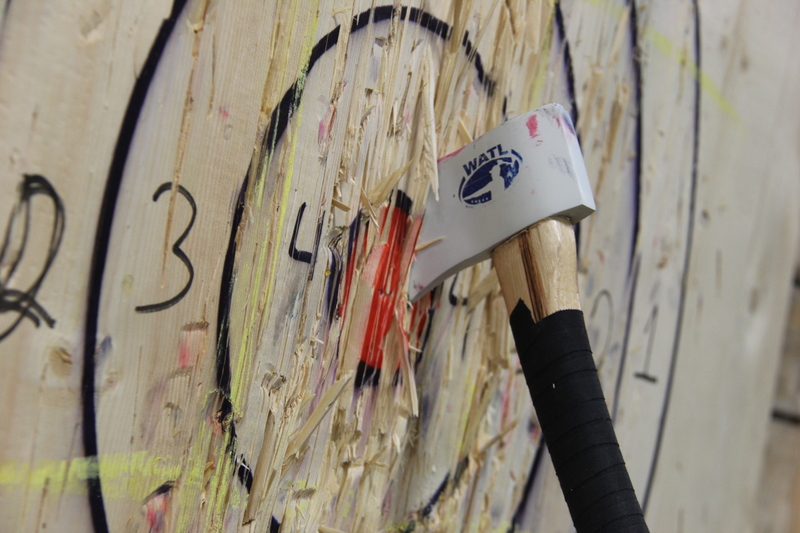 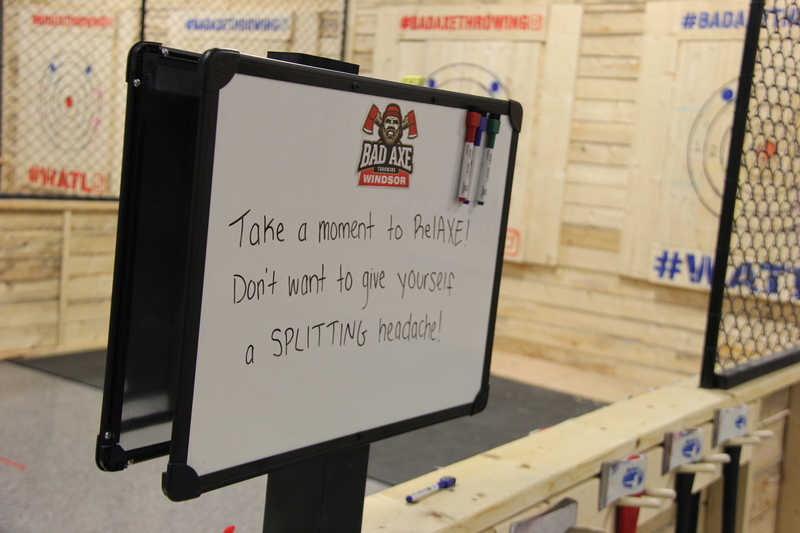 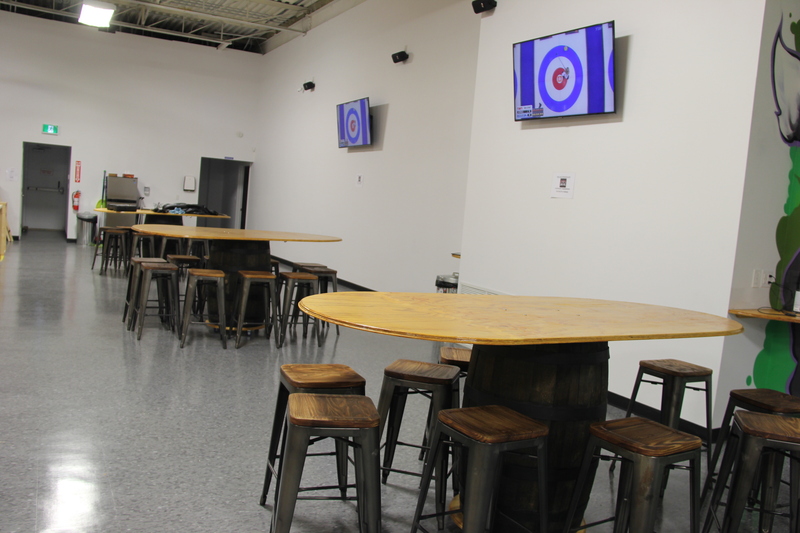 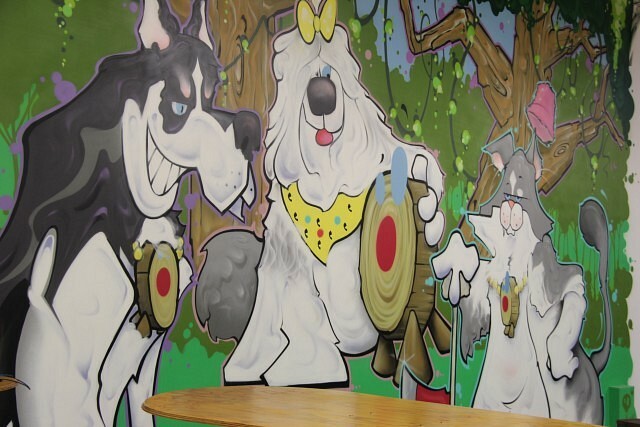 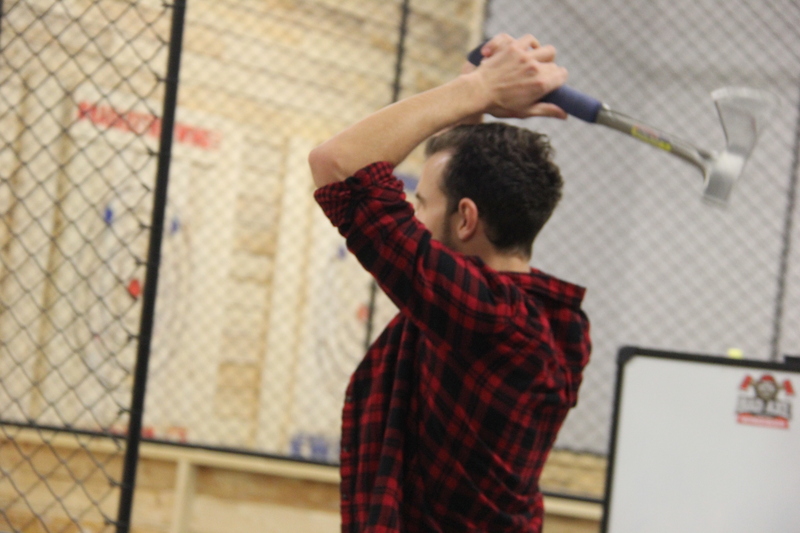 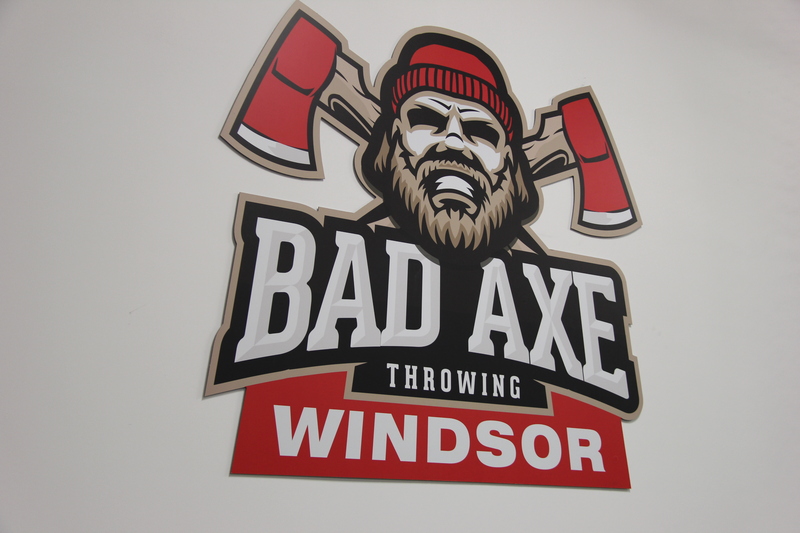 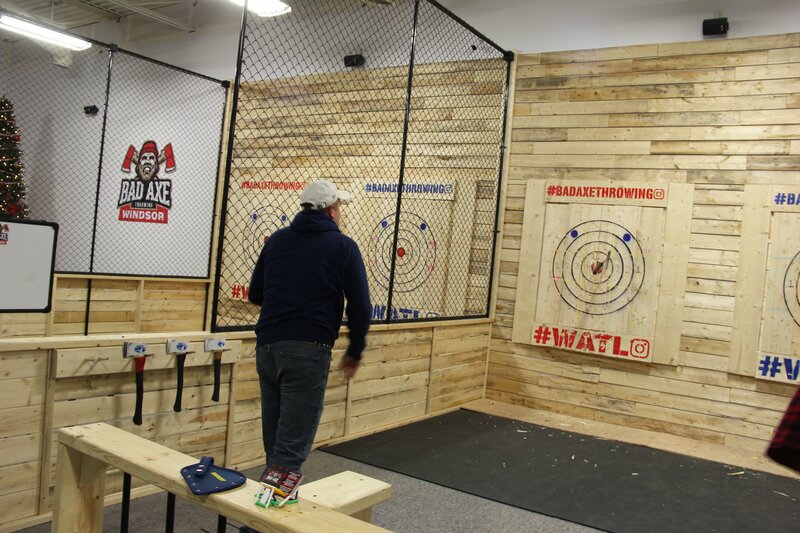 Find details on hours and rates for Bad Axe Throwing Windsor on their website here and Facebook page here.